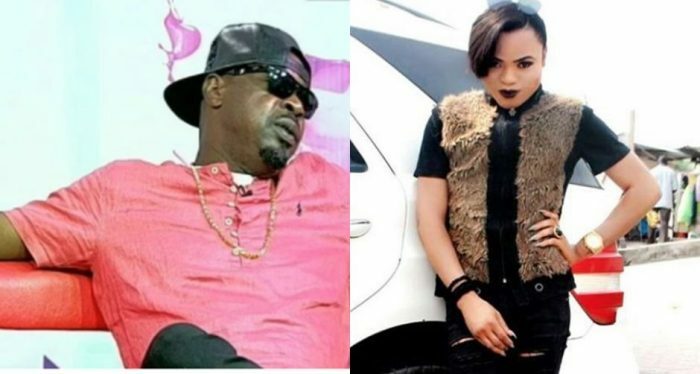 Music veteran, Eedris Abdulkareem has reacted to Nigerian male cross-dresser, Bobrisky after he recently announced he is ‘Gay’. The controversial rapper, in an interview with TVC, stated that what pains him the most is that they both share the same day. Allah says that, if you are a man and you are being ‘hmm’ by a man, on the day of judgement, expect fire coming out from your mouth to the place ‘where dem dey shook you’. Bobrisky is trying to be an American and this is Nigeria, we are fake people. Don’t get it twisted, there are a lot of rich people in Nigeria who are into it. So Bobrisky keep it up! What pains me most is that he bears the same name with me ‘Idris’.